The total fleet of Airbus Corporate Jets, Boeing Business Jets and Embraer Lineage jets amounts to about 500 aircraft. This is less than 3% of the total business jet fleet. They are even a niche part of their own companies. Last year Airbus delivered 718 fixed-wing commercial aircraft (as well as 409 helicopters). Airbus Corporate Jets usually has a handful of delivery slots set aside for customers each year. However, none were delivered in 2017 as owners waited for new models. The same is true at Boeing. But niches can still be important. 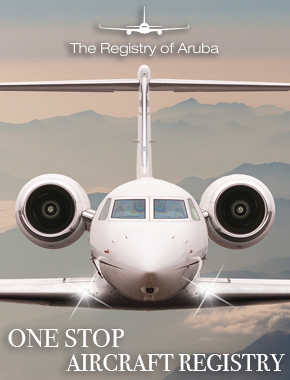 And the VVIP aircraft market is one business jet manufacturers are paying closer attention to. This is partly because their products are now close to directly competing with ACJs and BBJs. Bombardier’s new Global 8000 has three cabin-zones – one of the big advantages of buying a larger aircraft. However, new engine options for ACJs and BBJs also mean they are now getting very close to the range of business jets. The ACJneo and BBJ MAX can now fly more than 6,500 nautical miles without refuelling. This is enough range for most buyers, and they get a lot bigger cabin, with even more cabin zones. Last week Airbus Corporate Jets arranged a very well-attended Customer Forum in Dubai for owners and operators of its aircraft and it is keen to grow its market share. One of the things it is working hard to do is make operating aircraft much easier. Improvements include things like extending intervals between maintenance checks. 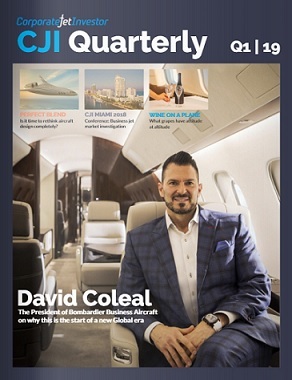 Airbus Corporate Jets says that this will bring a further improvement to the operating costs of its ACJ320 Family – which it says are already similar to those of large traditional-bizjets. Several of the attendees are looking forward to the first deliveries of the ACJ320neo later this year although they will then go into conversion centres for another 12 months. Comlux has a speculative order due in 2019 for anyone keen for a slot. But one of the real strengths of ACJs and BBJs is historic. In the past 10 years OEMs say that they have depreciated by less than 4% each year. This is a massive saving compared to most business aircraft. Another niche they occupy.